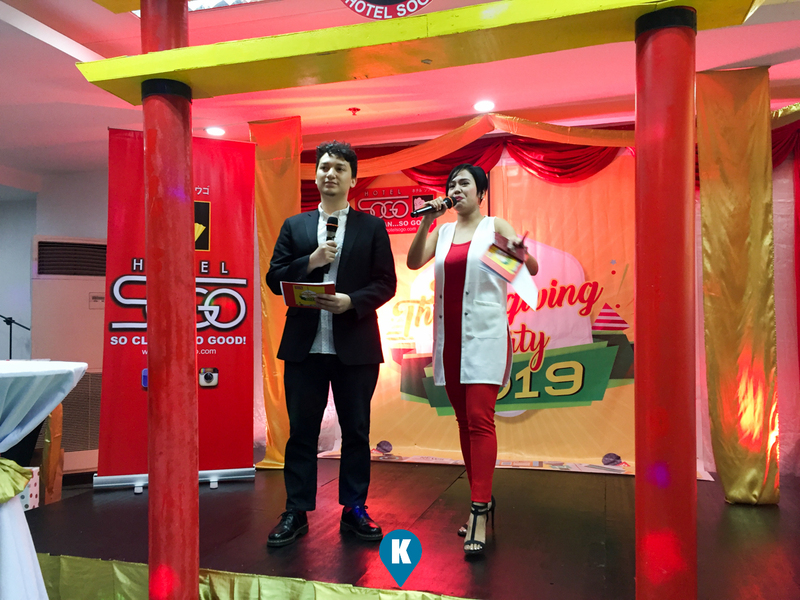 Founded way back 1992 by two individuals, Hotel Sogo was satisfying the public's growing clamor for a better and convenient low cost accommodations. A 20 year venture between a hotel professional and a real estate contractor had been proven to be a successful partnership. Their first branch was opened in 1993 and continued to expand even after 25 years of operations. 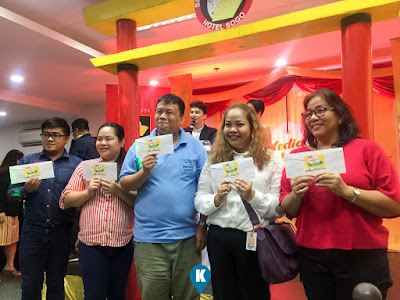 40 branches later, the largest hotel chain in the Philippines continues to deliver cleanliness, innovation, efficiency, courtesy, discipline and teamwork. These values makes for a better experience for its guests. They are currently have been in the forefront of innovation, like offering free wifi internet access, no brownouts, 24 hour food and beverage service, secured private parking, centralized guest assistance SMS center, and fully airconditioned rooms. They have made mention already of their Sogo mobile application app for IOS and Android devices that will be offered in the near future. 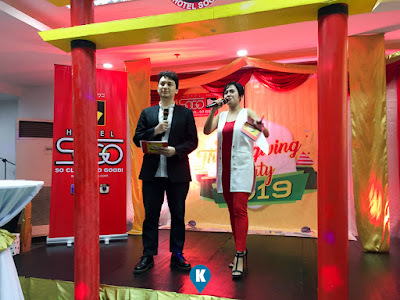 In celebration of their 25th year, they held an appreciation night for the media who helped them along and reach a milestone in their operations. 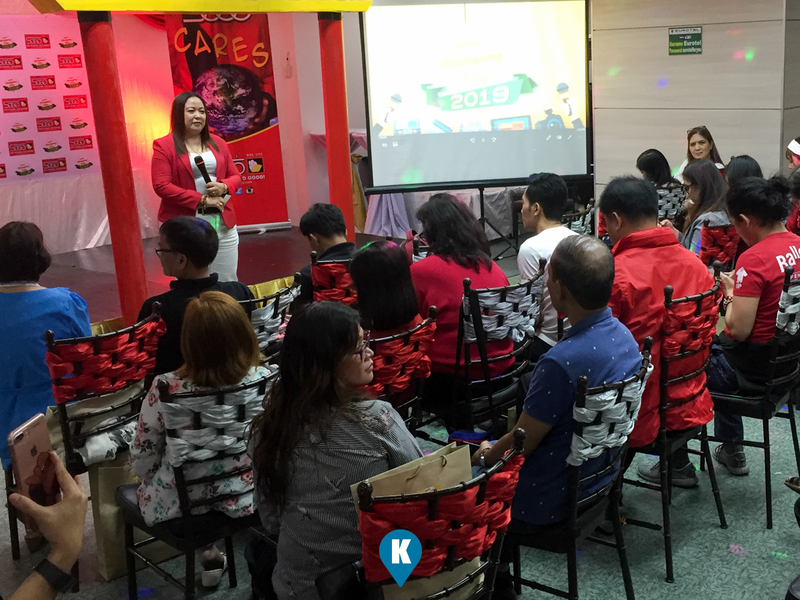 Lots of games and prizes were given away for those who attended their celebration. The CSR program was started in 1998 with the donation of linens and pillow cases to typhoon flood victims. The management has since then decided to help people in need as an important part of its business. 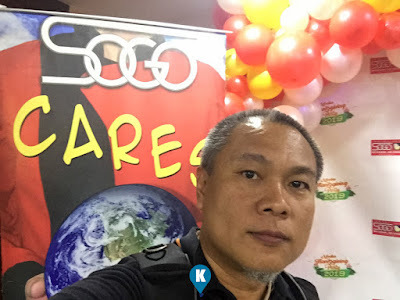 They called it "Sogo Cares". 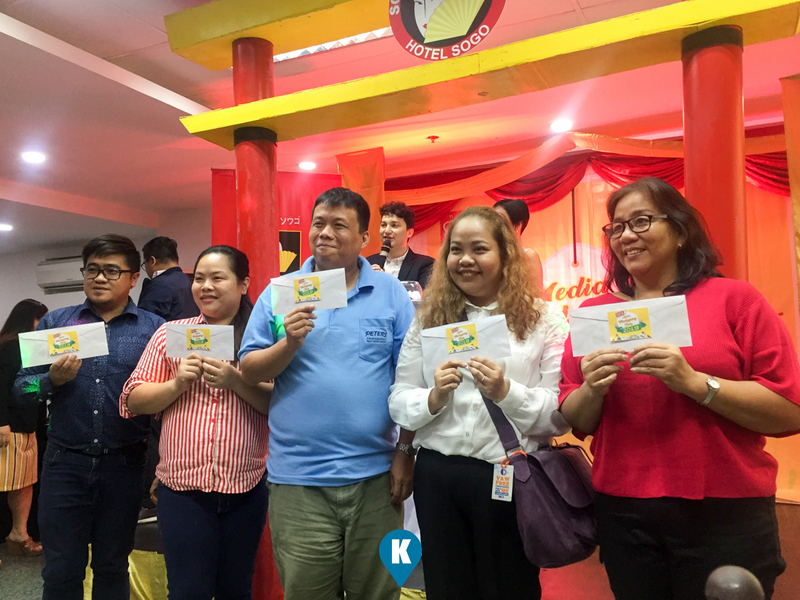 Through the program, Sogo extends its service to the community through the Doctors on Wheels (DOW) program that provides free medical consultations, examinations, medications to under served communities throughout the country. The DOW medical bus is equipped and furnished with four examining beds, chairs, lights and other equipment. 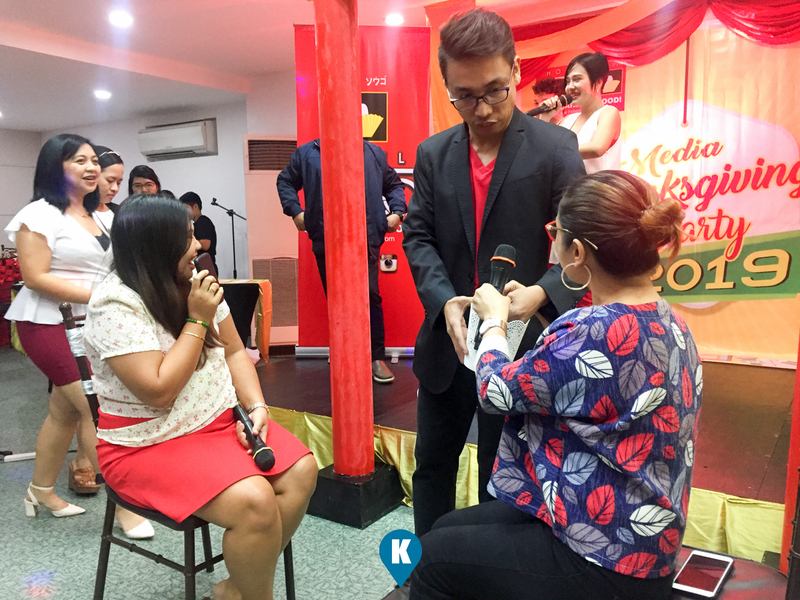 The medical mission is regularly staffed with volunteer doctors, social workers, nurses, pharmacists and Hotel Sogo personnel.